Parties to the Standing Committee to the Convention on International Trade in Endangered Species of wild fauna and flora (CITES), have clearly and firmly stated that Japan is in violation of the convention. 02 October 2018, Rosa Khutor, Russian Federation: Parties to the Standing Committee to the Convention on International Trade in Endangered Species of wild fauna and flora (CITES), have clearly and firmly stated that Japan is in violation of the convention. 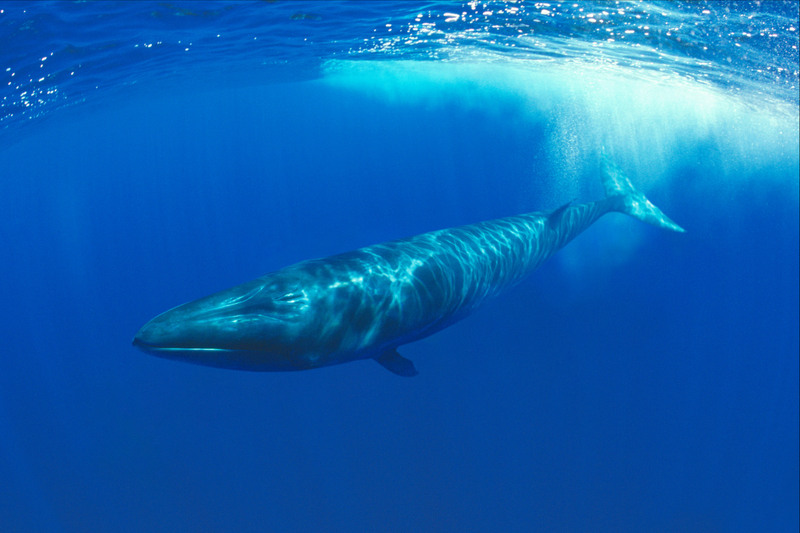 Japan has been catching sei whales, allegedly for purposes of scientific research, and selling the meat and blubber in domestic retail markets in clear in violation of the Convention. All great whales are accorded the highest level of protection under the Convention and thus it is strictly illegal to take them from international waters for commercial trade. Japan has registered reservations on the listing other great whales under this category which means it does not have to abide by the Convention for those species. However in the case of the sei whale, Japan has not raised such reservations and is thus still bound by CITES rules. Leigh Henry, Wildlife Policy Director, WWF US stated: “Japan has been conducting so-called “scientific” whaling for years, landing thousands of tons of whale meat and actively marketing the products. Given the availability of non-lethal research methods, it is clear that Japan’s hunts use science as a guise to undermine the global moratorium on commercial whaling, in place since 1983.